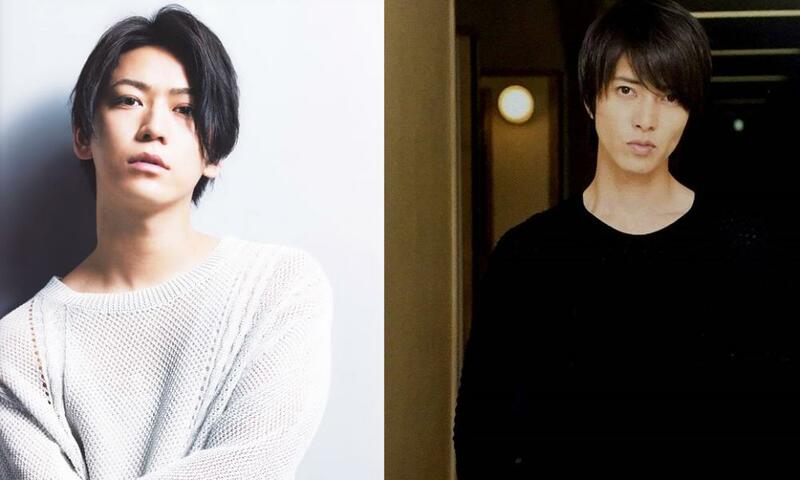 Kazuya Kamenashi & Tomohisa Yamashita will be forming a new unit, Kame to YamaP. The duo will also appear in the upcoming NTV drama "Boku, Unmei no Hito desu". The duo will be providing the theme song for the drama series. So far there's not a lot of details available in regards to the theme song. Back in 2005 the two idols collaborated for the NTV drama "Nobuta wo Produce" and it's theme song, "Seishun Amigo" They also starred in the drama, alongside Maki Horikita. "Boku, Unmei no Hito desu" is still a bit far off, with the drama beginning in April, on Saturdays at 10PM. In addition to the two idols, actress Fumino Kimura will also be starring in the series.